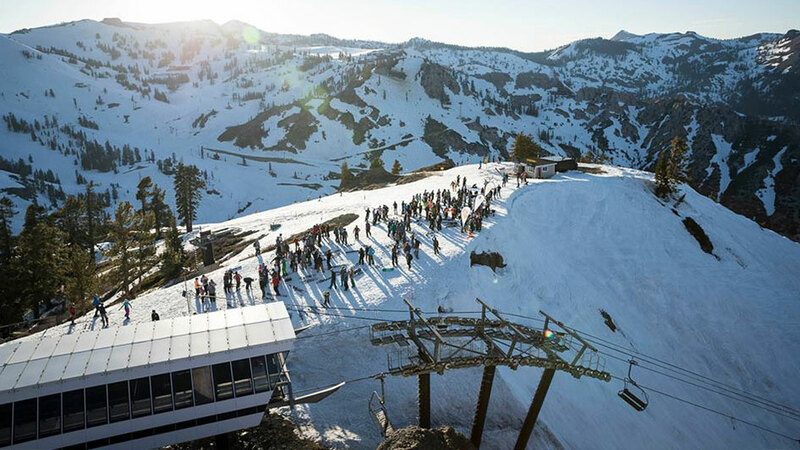 Squaw Valley USA, site of the Winter Olympic Games in 1960, is a legendary vacation destination plunked down squarely at the end of a gorgeous Sierra valley. Squaw’s terrain may seem endless to those trying to conquer it. 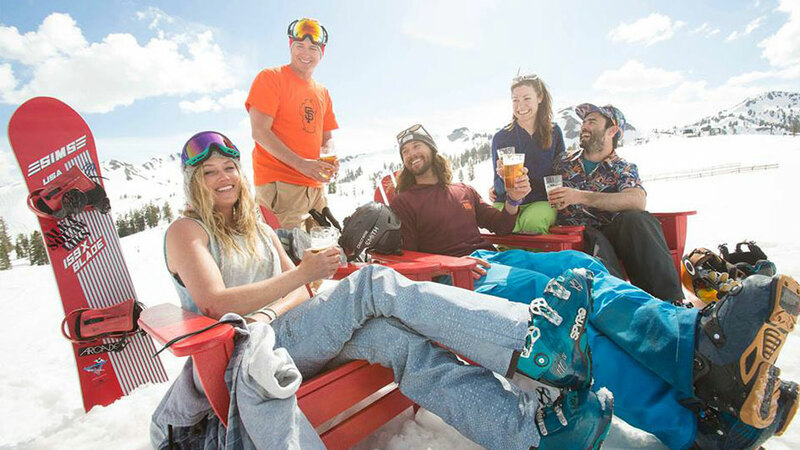 The progressive terrain at Squaw Valley makes it perfect for any level or skier or rider, and with more than 170 trails and 16 bowls to explore, there is no shortage of options. With 29 lifts, including North America’s only Funitel and an aerial Cable Car, you can access six peaks, 4,000 acres and 2,850 vertical feet of terrain. The Village was built with the inviting ambiance of a European-style mountain village and features shopping, dining and a spa, as well as conveniently located guest services.